Experience an amazing performance of your PC with the perfect computer accessories. All types of computer accessories are now at your fingertips. 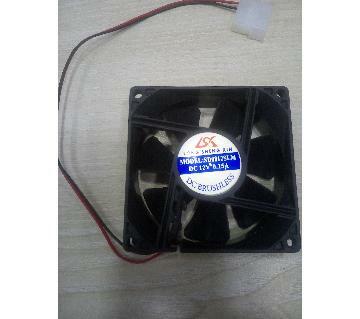 Just browse through and buy casing,cooling fan & power supply for your desktop or laptop from Ajkerdeal.com. 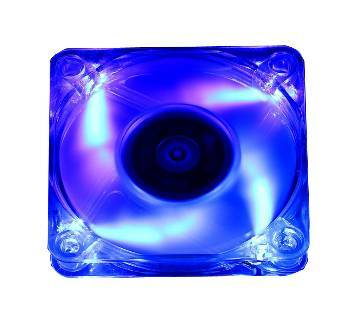 Keep your computer running smoothly and enjoy best PC performance with cooling fan from ajkerdeal.com. 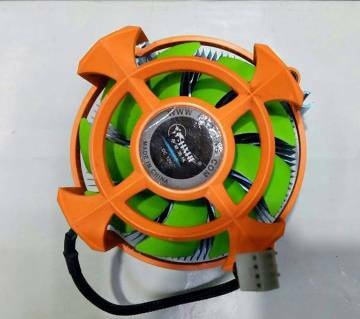 They are ideal to protect your PC from excessive heat.All types of cooling fan for your desktop or laptop are available at our site. They provide a large surface area to ensure optimal cooling performance. 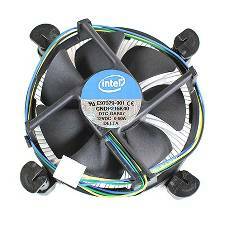 They can control the temperature to cool other components of PC. They protect your PC from overheat also. 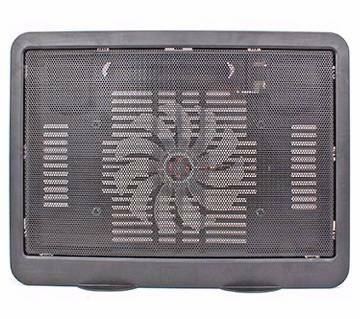 There are also laptop cooling fan which creates a noise-free environment for you and help to make your laptop and other components cool. They are easy to use as they run through the USB interface of your PC. They come with strong, durable and lightweight construction. 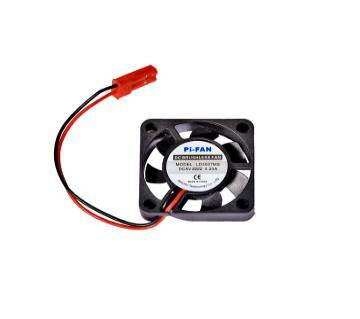 All type of cooling accessories are available at our site. 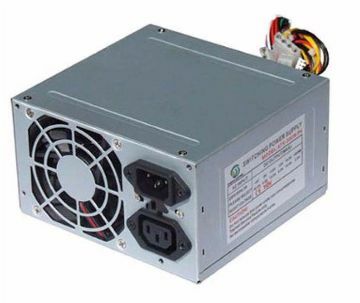 Buy power supply from Ajkerdeal.com for your desktop for reliable power.They provides ultra-efficient circuitory for optimal performance. They protect your PC from over-power, over-voltage and short-circuit and works like a safeguard for components against damage. Explore our compact computer case with elegant design. 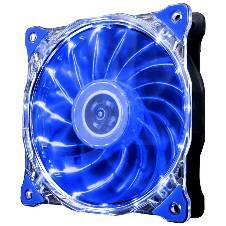 They come with LED fans for the best cooling options. There are also port for USB and audio jack and slot for SD cards. They are easy to install and use. They are also easy to keep clean. They are ideal to spend less time on setup and maintenance and let you enjoy more time with your PC. Whether you are a gamer or professional user, our versatile collection of computer accessories will definitely suit your needs. Buy computer accessories online from Ajkerdeal.com and enjoy a hassle-free shopping experience.